Aaron Blabey is a well-known award-winning Australian actor who has starred in numerous Australian television series, including Stingers and Crashburn. He is now winning acclaim with his unique paintings that depict his life and his family. 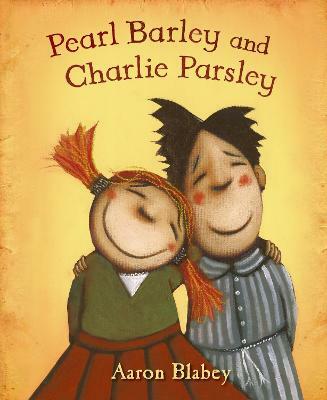 Pearl Barley and Charlie Parsley is his first picture book.